The Amoury Company has been working with Promethean and the Ministry of Education to drive a new era of education in The Bahamas and throughout the Caribbean. We've all come together to implement ClassFlow. ClassFlow is collaborative learning software for the modern classroom that simplifies the way teachers discover, create, and deliver interactive learning -- and makes it easier than ever to share classroom content with parents. 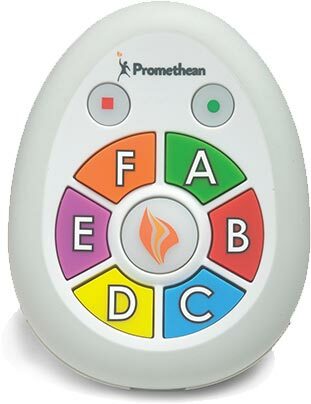 ActiVote makes instant assessment of comprehension and increasing student engagement easy with its simple six button, A-to-F interface. ActiVote encourages students to engage, interact with and contribute to lessons, resulting in stimulating discussions and lively, insightful debates. With ActiVote, the entire class can respond and answers are instantly viewed, shared and discussed. Teachers can view assessment results in a wide range of intuitive formats, such as graphs, pie charts and Excel spreadsheets. 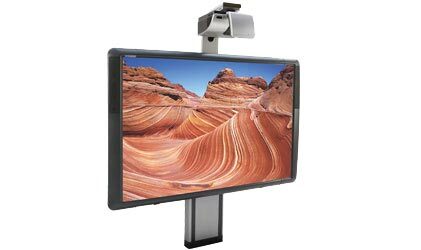 The ActivBoard 500 Pro is an all-in-one interactive system that offers multi-touch and ActivPen functionality where up to four students can interact simultaneously. 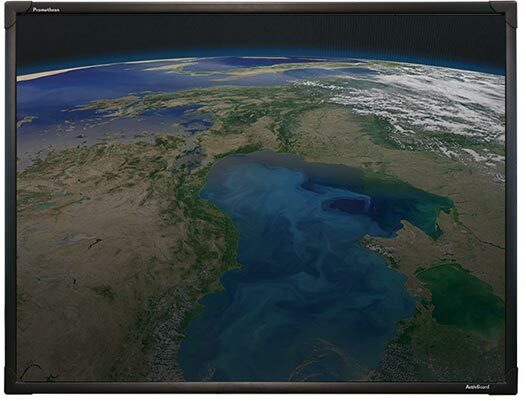 The ActivTable’s intuitive touch interface allows up to six students to simultaneously access a wealth of ready-to-use educational activities, tools and resources. 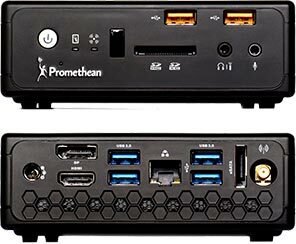 Promethean Products allow teachers and students to wirelessly view and share resources with the entire class from mobile devices, including smartphones, tablets and notebook computers. 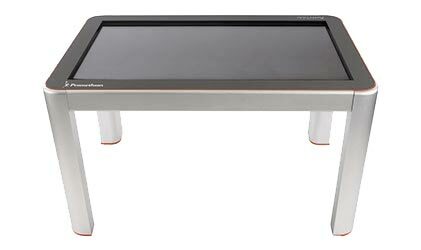 So, are you ready to learn more about Promethean solutions for your interactive classroom? Let's get started today!